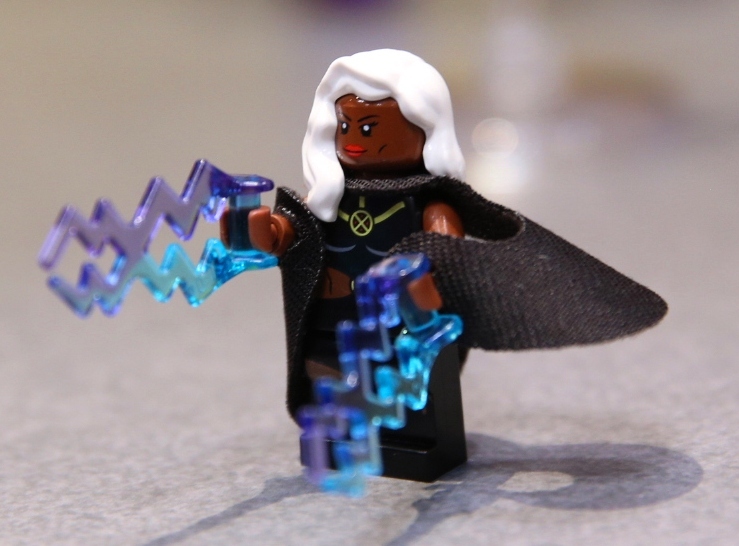 She's Fantastic: TOY FAIR 2014 Coverage - OTHER COMPANIES! 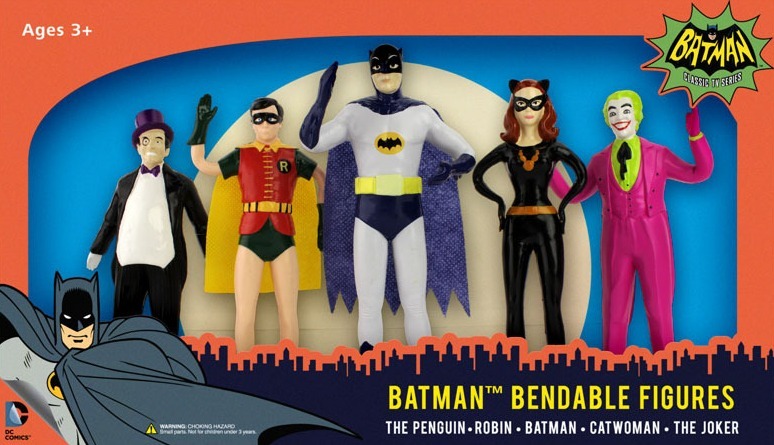 TOY FAIR 2014 Coverage - OTHER COMPANIES! 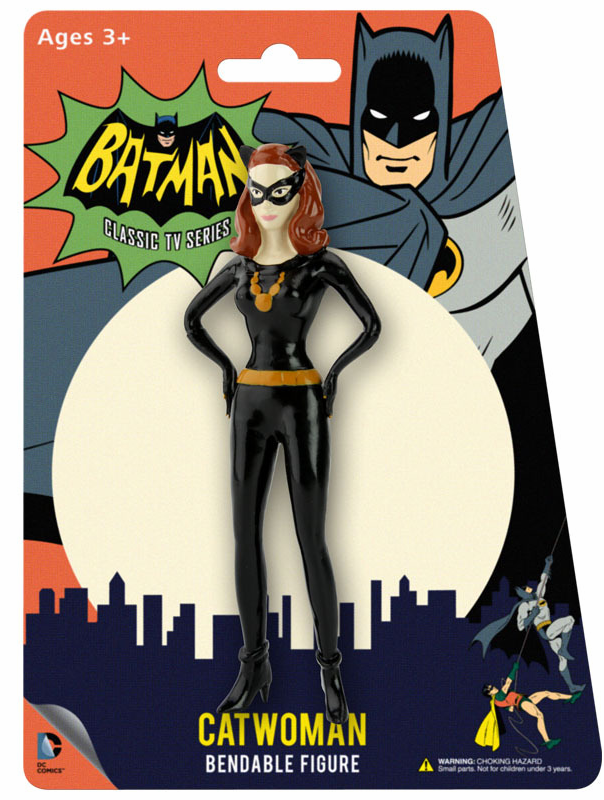 Here are an assortment of cool lady reveals from Toy Fair 2014. 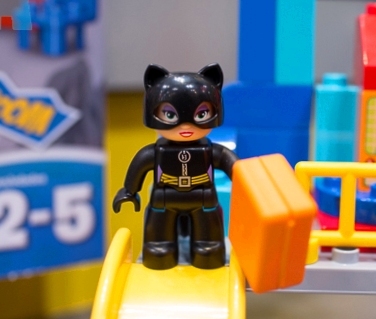 So excited about the DUPLO Catwoman! I do hope a DUPLO Harley Quinn happens. I know I'm very excited about her as well. Unfortunately I believe she comes in a $25 set.. hopefully she'll show up on ebay loose. Did you see the imaginext revealed? Nightwing, Bathound, Deathstroke. Then a Dracula, Creature from the Black Lagoon, and even a Walter White. Really exciting, even though there were no new ladies.